Back Bay Books, 9780316032216, 336pp. 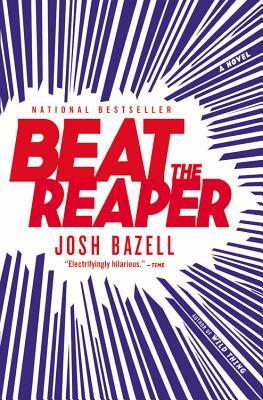 Josh Bazell holds a BA in writing from Brown University and a MD from Columbia. He is currently a medical resident at the University of California, San Francisco, and is working on his second novel.